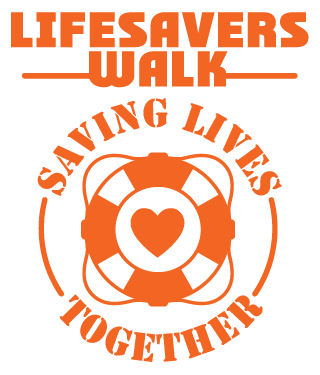 The Lifesaver’s Walk was a great event! There was a lot of love and fellowship there. 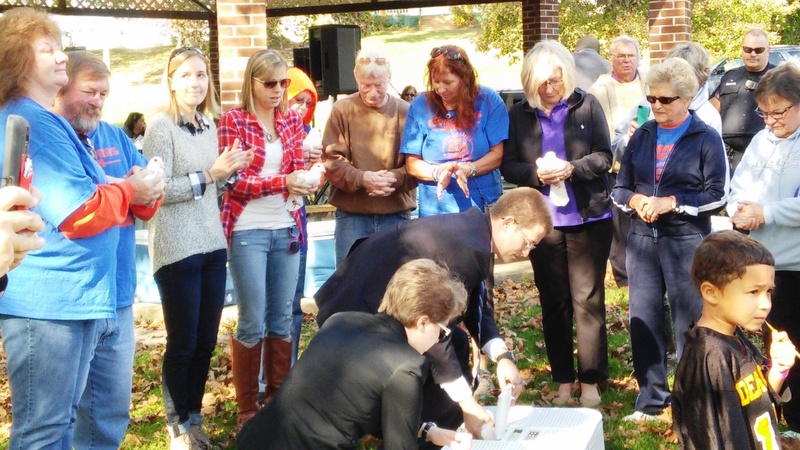 The group raised funds for our community prevention programs.